This is great tap perfectly designed for tapping the aluminum extrusions. 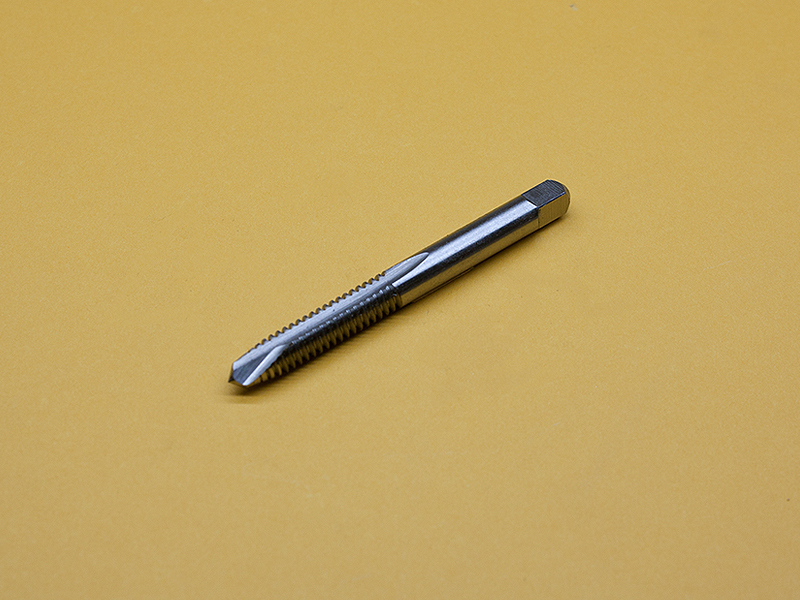 This is the ideal tap when you are using end fasteners, or simply want to tap the end of the extrusion for a corner bracket, joining plate, end cap…etc. You will be able to tap the hole in one shot without having to back up to break the chip. Always use lubricant when tapping aluminum, WD-40 works fine as well.